Parwana Afghan Cuisine was located near the end of Seabright, right next to the Rio Theatre in Santa Cruz. Click here to see our step by step production of this logo and sign from conception to finished sign installed on location. 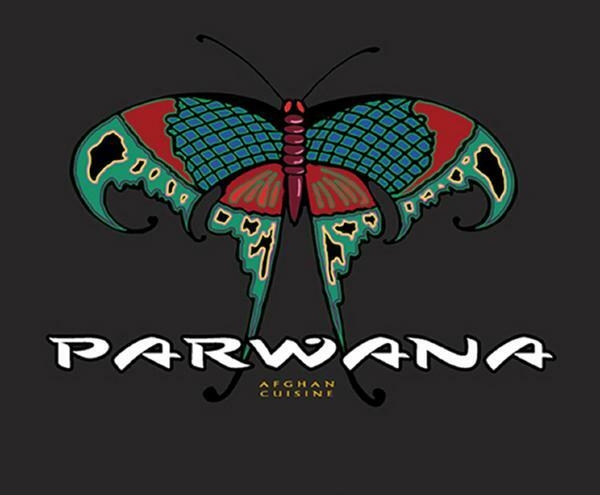 Parwana means "Butterfly" in Farsi.